Sudeep Sanjeev is an Indian Film actor. He mostly works in Kannada film industry. He also works in Telugu, Tamil and Hindi Films. He also played the role of director and producer in many movies. He is active in Film Industry since 1997. There are many peoples who follow Sudeep and loves to watch Sudeep Movies. 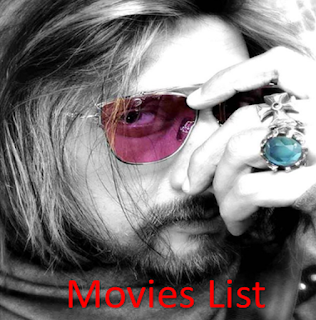 So here for them, we are sharing Sudeep Movies List. This is the complete list from our side, if there is any movie missing in Sudeep Movies List, then inform us, we will update this post as soon as possible.